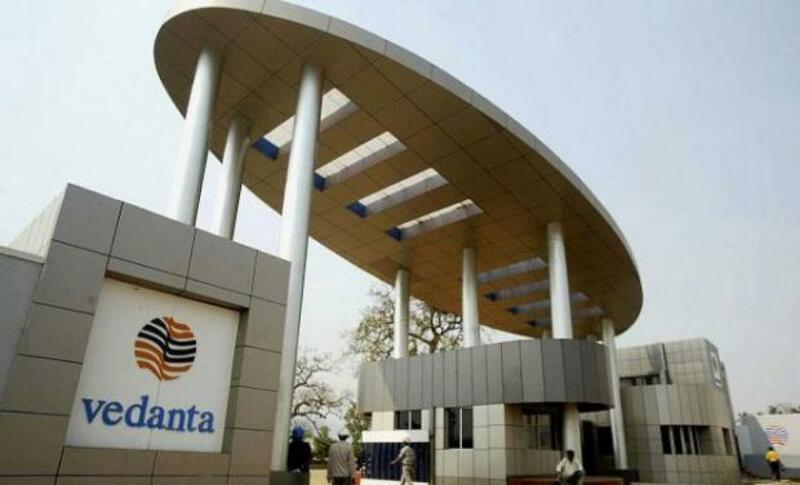 Vedanta Resources has announced slashing nearly 4,000 jobs -- both direct and indirect — in the country since January this year. The job cuts are taking place at the mining giant’s Indian arms Vedanta Aluminium, Balco, Cairn India and Sesa Goa. Of the 4,000 job losses, about 2,700 are direct and the rest are indirect. Balco accounts for 1,000 job cuts and Vedanta Aluminium for 2,000.